It is a simple accent fora baby portrait done In oil. This frame I hope will not detract from the delicacy of the work. personal use of a portrait. 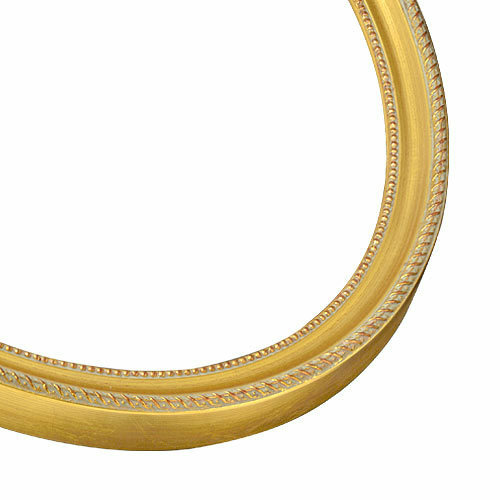 can oval frames be made in a larger size? BEST ANSWER: Hello! 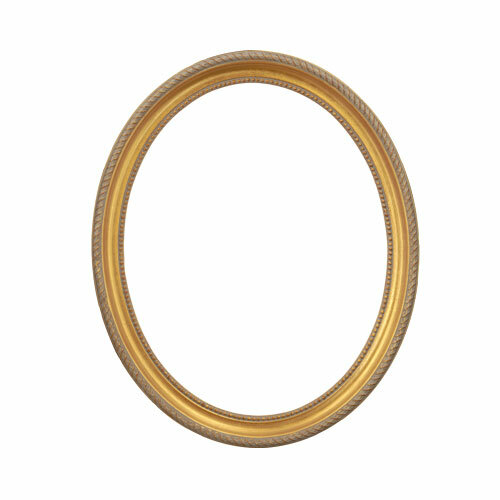 The largest size we make our oval frames in is 16"x20". Please let us know if you have any further questions. Happy Framing!